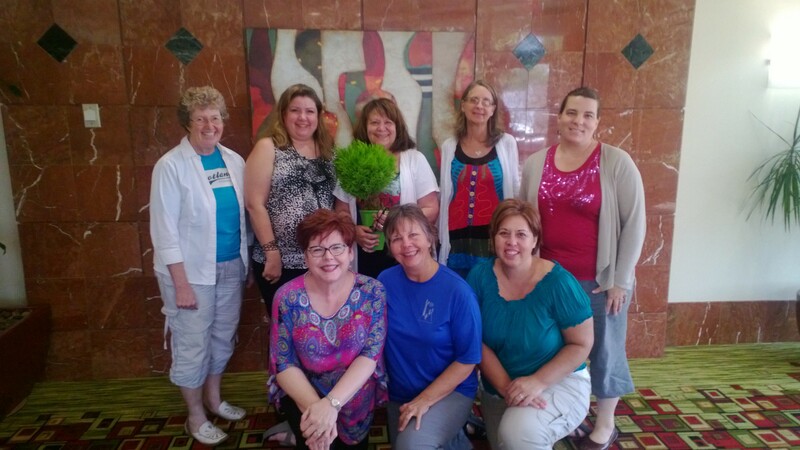 Bring StoryPlay® Training to Your Area. Amy Davis King, MA, LMFT – a Licensed Marriage and Family Therapist, an Approved Clinical Supervisor of the American Association for Marriage and Family Therapy, a certified StoryPlay® Practitioner and StoryPlay® Facilitator. For over 20 years Amy has worked with children dealing with such issues as grief, attachment, trauma, abuse, and divorce. In private practice in Scottsdale AZ. Amy’s experience extends to parent education groups, grief support groups and family support in hospice settings. 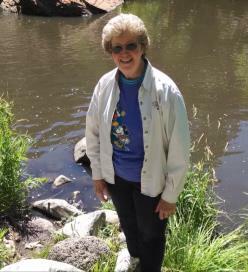 Louise Brown Crookston, MS, MSW, LCSW is a former Wyoming elementary school educator, and foster care, adoption and post worker for the State of Utah. She was an adjunct professor at Brigham Young University and supervised graduate Social Work students for University of Utah as well as BYU. She has presented at conferences in Utah, Minnesota, Florida and Arizona. Louise has supervised therapists, held support groups and retreats. Presently she is a clinical counselor at LDS Family Services in Snowflake Arizona where she uses StoryPlay® with adult, youth, and child clients. Dani Woods, MC LPC LISAC, owner of Faith Works, LLC, is a licensed counselor currently in private practice in Chandler, Arizona. 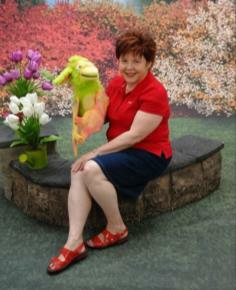 Dani has a background rich in theatre, which she brings to the StoryPlay® experience for her clients. 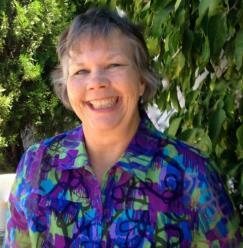 Her counseling practice focuses on healing trauma and complicated grief issues with children and adults. 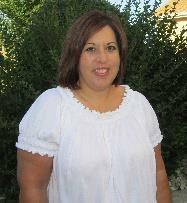 Dani also has extensive experience with parent support and domestic violence survivors groups. Internationally recognized, Dr. Janet Courtney is a StoryPlay® Facilitator and Director of Developmental Play & Attachment Therapies in Palm Beach Gardens, FL. She is an Adjunct Professor at Barry University, Miami Shores, FL. 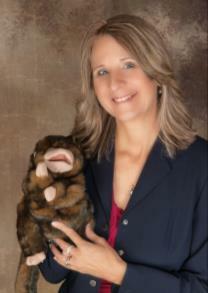 Janet is formally President and Vice President of the Florida Association for Play Therapy. Along with authoring numerous articles and chapters, her newest release is The Magic Rainbow Hug, an imaginative, interactive story to help children learn how to calm and relax. 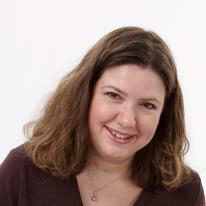 Certified StoryPlay® Facilitator has been in private practice for the last six years. 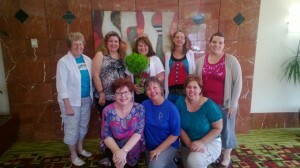 Stephanie has served on the Kansas Association for Play Therapy for the past four years. She served as membership chair, conference chair, President, and Advisor to the board. She is graduate of the Association for Play Therapy Leadership Academy. Inactive – Dr. Carol A. Layton, Ed.D.